+ The last C.B.G jubileum concert at Bimhuis on July 1st was something special; thanks a lot for to all the people who came to the concert and supported the band. 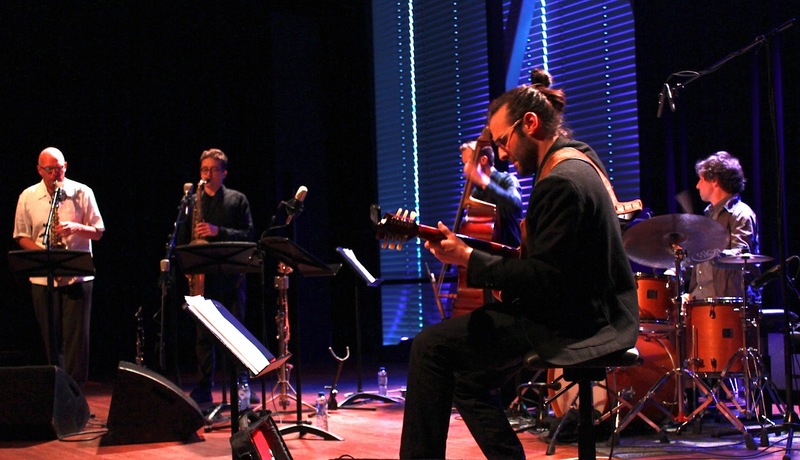 Ellery Eskelin | tenor, Guillermo Celano | guitar, Clemens van der Feen | bass, Marcos Baggiani | drums. 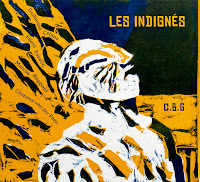 “Les Indignés is so beautifully complex that it could be described in language a sommelier may use. 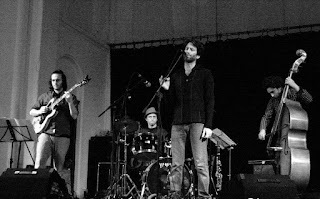 There are moments of wistfulness that sit apart from grooves and occasional free blowing and shredding guitar. Five of the eight compositions are quite lengthy and thus open themselves to the patient development of ideas and alternative directions. As that sommelier might say, the music breathes with life”. 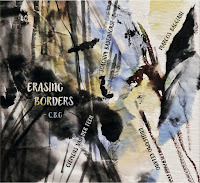 And New York City Jazz Records about the album “Erasing Borders" C.B.G released in 2015 by Trytone. “Erasing Borders, seven Celano compositions reflecting the human and ecological consequences of our lifestyle. 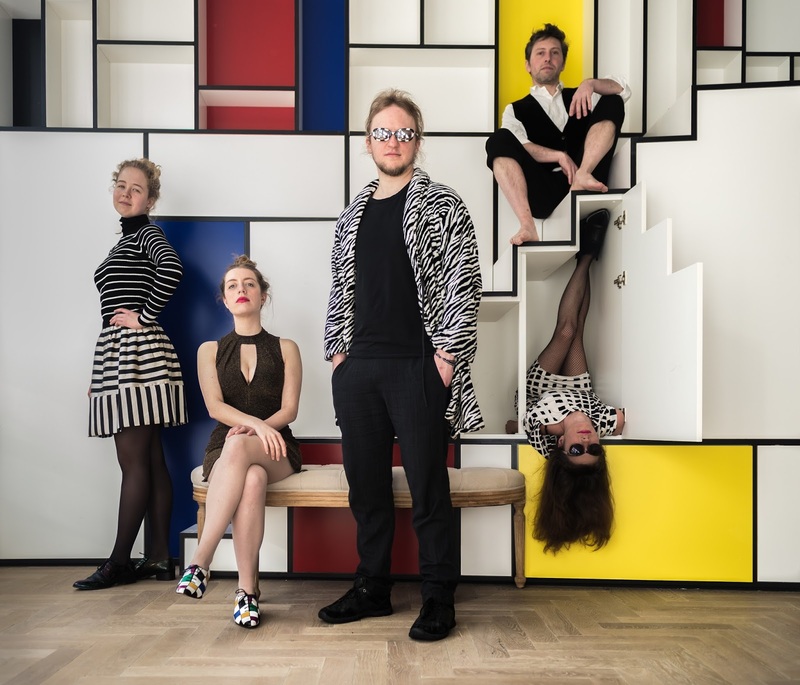 - Jerboah has just expand its formation to a sextet and We are facing a busy period with its epicenter in our concert at GrachtenFestival on August 18th at the Roeivereniging De Amstel in Amsterdam. Jerboah will be also playing on September 10th at the Gadeamus MusicWeek and some other gigs around town, please check my agenda. + Antimufa is also playing a lot in this period. 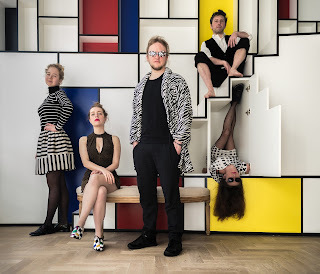 We have been invited for the Dutch Delta Sounds, on September 8th at Paradiso Noord - Tolhuistuin. Amsterdam. 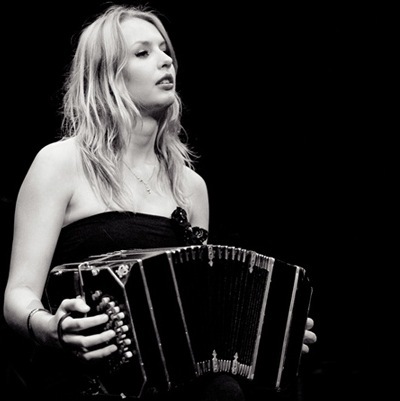 We have prepared a special project for this occasion: “The Bandoneón experience” feat. 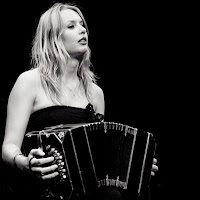 Simone van der Weerden. 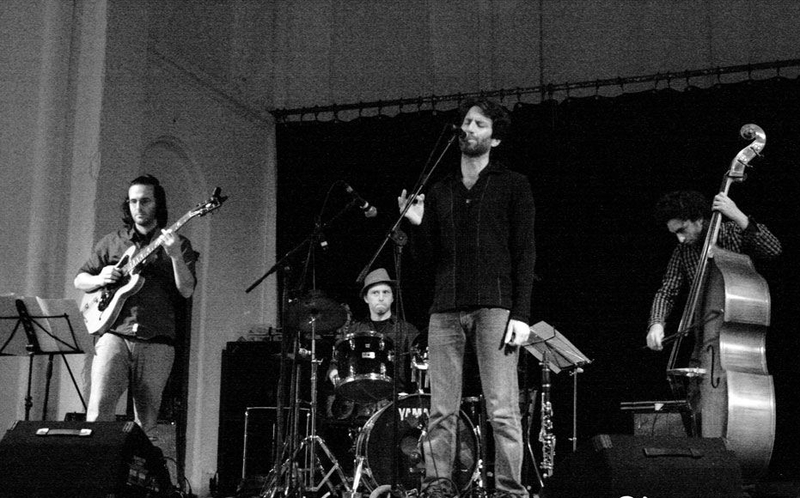 We have also invited Guillermo Rozenthuler from London to sing with us. - For all coming concerts and performances please check my agenda!